Blogapalooza 2013 | Enjoy Philippines more! 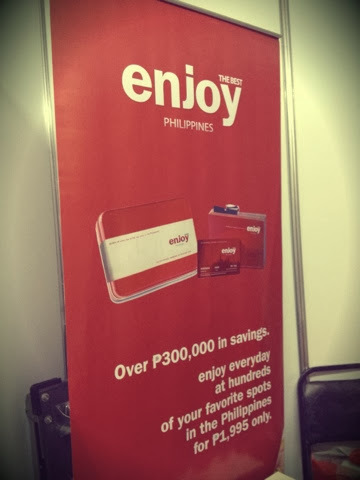 While at Blogapalooza, Enjoy Philippines was one of the booths that caught my eye. Red is such an eye catching color and it definitely catch mine. Very fitting for the services they were offering. 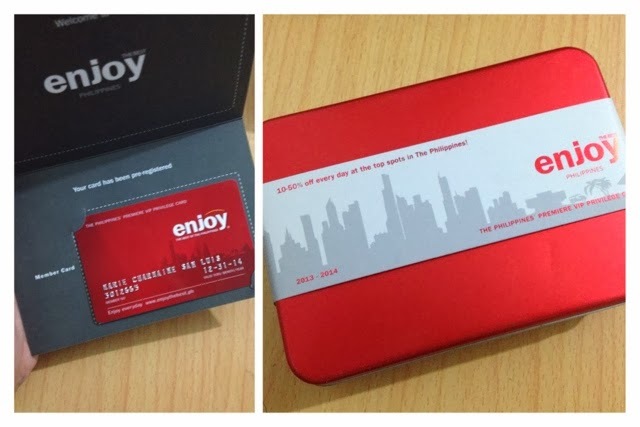 Enjoy Philippines provides a membership that gives over Php300,000 in savings at restaurants, hotels and a lot more. Definitely perfect for those that love going out and travel also. I was one of the few bloggers that got chosen to receive their Full 1-year membership kit and I was overwhelmed with vouchers plus the personalized card. For security, the vouchers can only be redeemed if used with the membership card and mind you, the card provides an additional discount to the service that you avail of. For only Php1,995 you get a booklet that is jampacked with savings and you get more than your money's worth. Think of the advantage, instead of you having to wait on the online voucher websites for your favorite deal, well that deal could literally be within your hands through Enjoy Philippines membership kit. 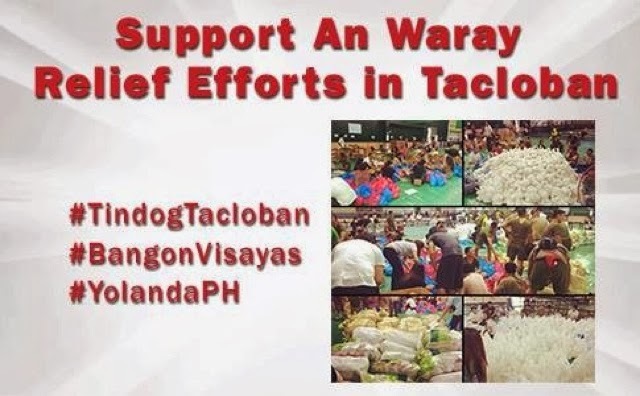 Enjoy Philippines also participated in the relief efforts for the Typhoon Yolanda Victims by donating 100% of the sales from November 16 - 30, 2013. A very noble effort for the company. Without having the interest to gain. 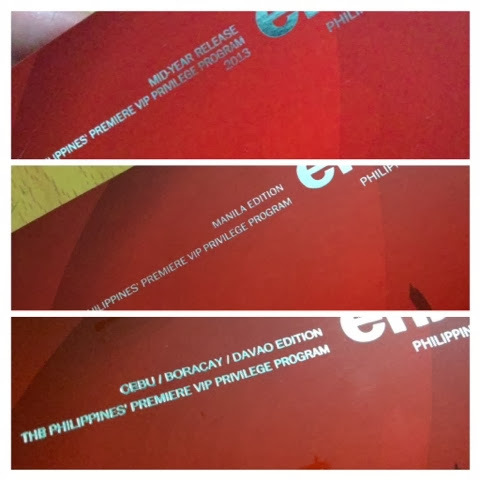 The membership kit I received had 3 different booklets, one for Manila, one for Cebu/Boracay/Davao and one for Midyear release. 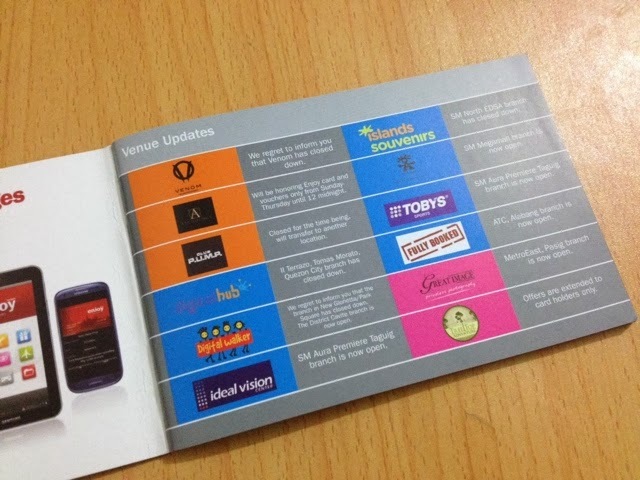 Inside of the booklet you have the vouchers separated in categories Dining, Shopping, Health & Beauty, Nightlife, Live & Learn, Travel and Automotive. 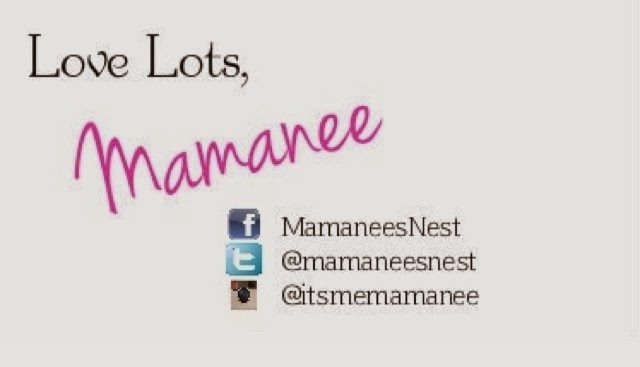 And of course the personalized membership card which also gives an additional discount. Definitely an investment if you love living your life to the FULLEST, then you just gotta have a membership kit from Enjoy Philippines.